All Hertfordshire may know Miss Elizabeth Bennet as a singular sort of young woman – plucky, forthright, even brash. But not until she moves across an Orlando Shakespeare Theater stage, in Jane Austen’s classic comedy Pride and Prejudice, has Lizzy Bennet seemed so akin to Shakespeare’s own heroines at their best. 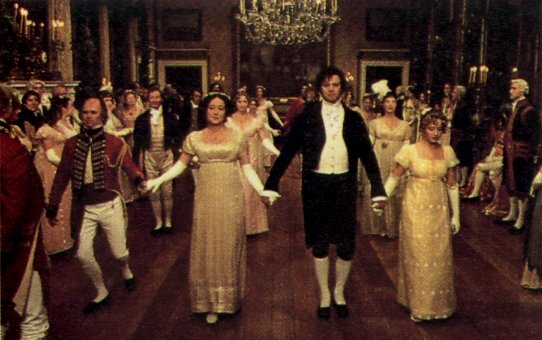 Here’s an appealing notion: To celebrate its upcoming production of Pride and Prejudice, Orlando Shakespeare Theater is offering a dance party in which choreographer W. Robert Sherry will teach you to dance Regency-style, just like Elizabeth Bennet and her as-yet-to-be-determined future swain.